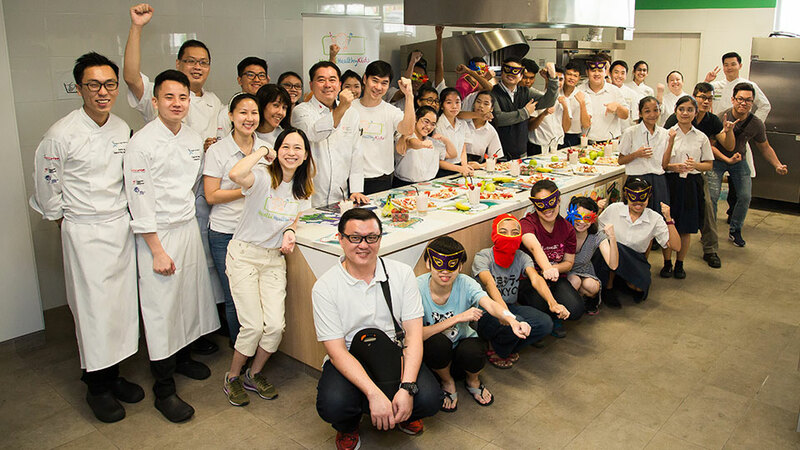 Nestlé Singapore celebrates International Chefs Day with “Foods for Healthy Heroes”! 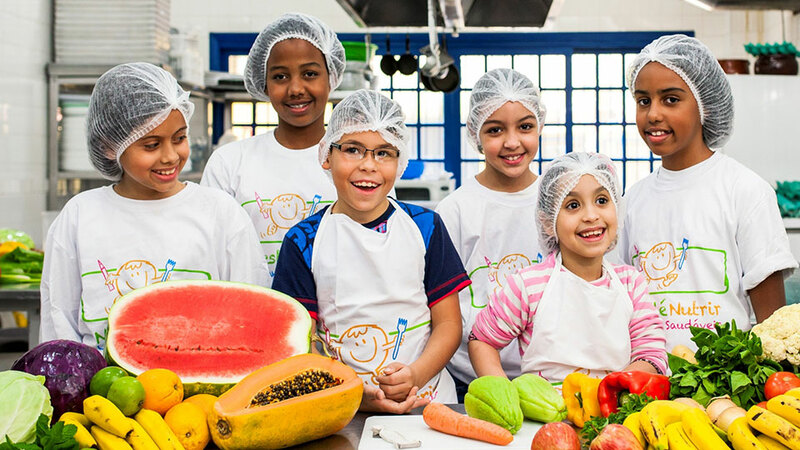 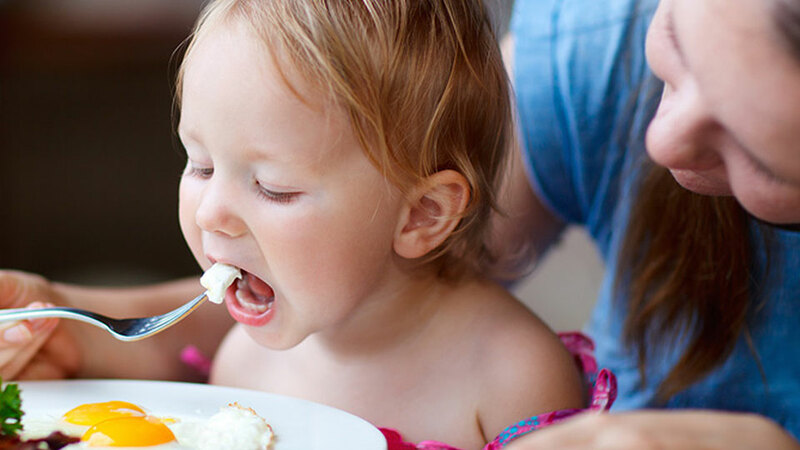 Nestlé for Healthier Kids launches! 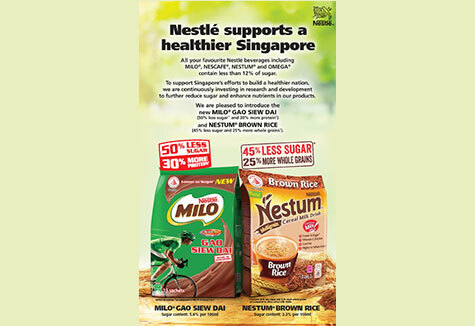 All your favourite Nestlé beverages including MILO®, NESCAFE®, NESTUM® and OMEGA® contain less than 12% sugar. 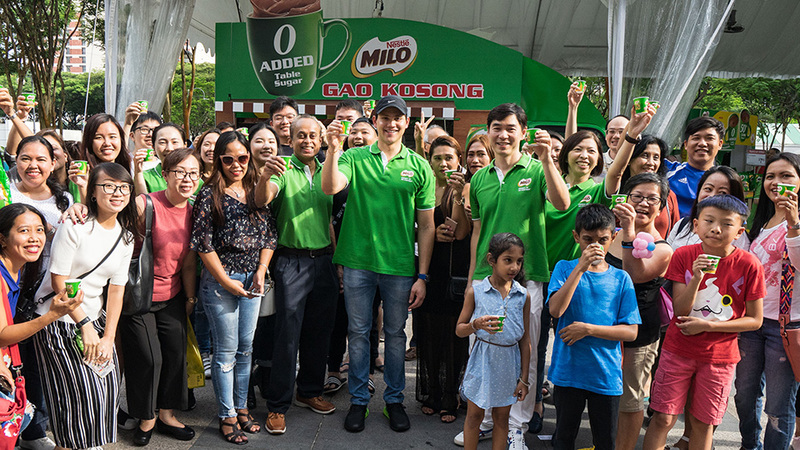 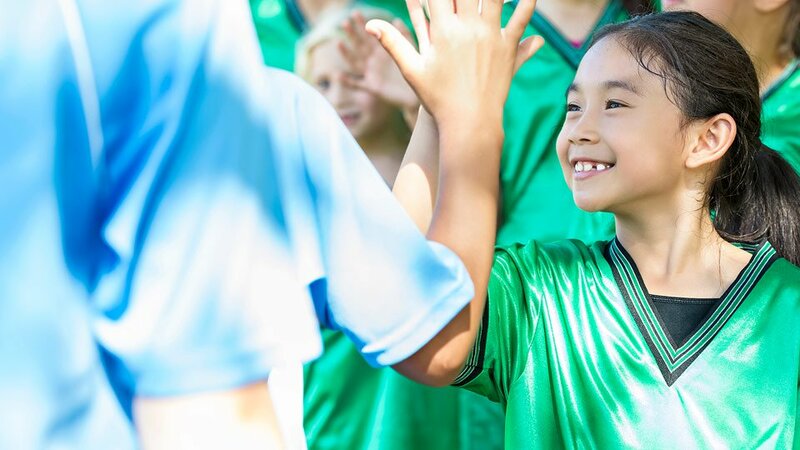 To support Singapore’s efforts to build a healthier nation, we are continuously investing in research and development to further reduce sugar and enhance nutrients in our products. 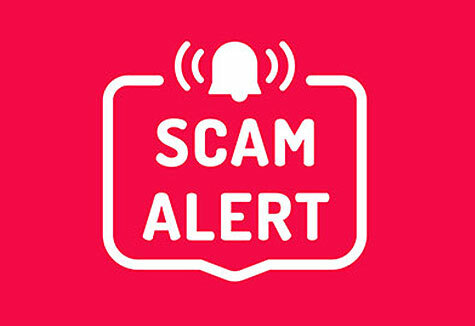 Warning about scams on Whatsapp.